Getting protected and being safe with Ever Triump Logistics. A well-trained to professional service level freight forwarding company since 2001, we can arrange any of your air/sea/rail/parcel shipment from anywhere in China to your door address, at a low price. Our services including, air cargo, courier express, sea shipping, railway freight service, and warehousing, consolidation, export license, custom clearance, under any INCO terms of EXW/FOB/DDU/DDP etc; we are excellent at forwarding goods to Australia, North America, Europe, South East Asia, Middle East, and South America. Excluding logistics services, we also can be your sourcing assistant in China, such as supplier credit survey, payment on behalf, Goods inspection before shipment, sample collecting, and any other thing you want us to be, just like your China office. We take &quot;delivery &amp; Transport Safety” as our mission, by implementing standard working procedures with “Safety First” philosophy, to protect customers' benefits to a maximum degree. By doing that, we succeed in being Alibaba.com 5 years of Golden Supplier, and obtain reputation and trust from over 300 worldwide customers in past 13 years, they are including Wal-Mart, SIEMENS, Carrefour,SANYO etc. 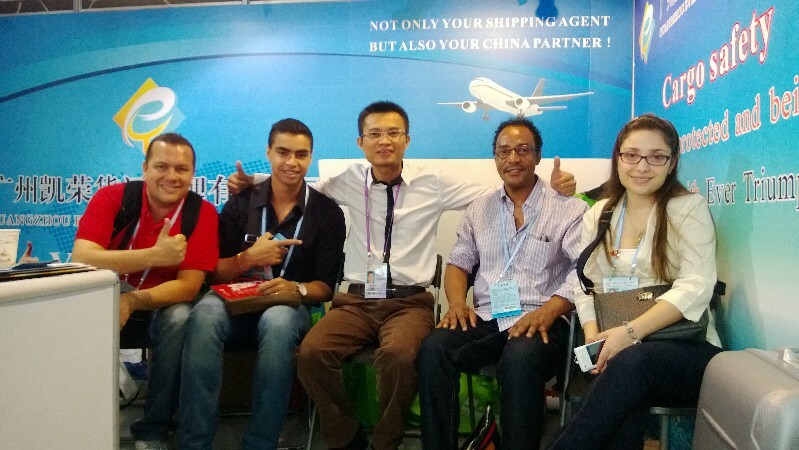 We are ready to help your China business to a more successful stage.